Unwired Planet, formerly known as Openwave, first took action against Apple —and RIM —in a complaint concerning five patents filed with the U.S. International Trade Commission in 2011. After untenable claim constructions forced UP to abandon the ITC case, the firm applied three of the same patents to a second suit in Delaware district court and a third in Nevada. Apple's motion stems from UP's Nevada case in which a whopping 247 claims from a total of ten patents were asserted against iPhone, iPad and iPod touch, much more than can be reasonably expected to go to trial. The case was subsequently transferred to the Northern District of California where Apple won a non-infringement ruling. 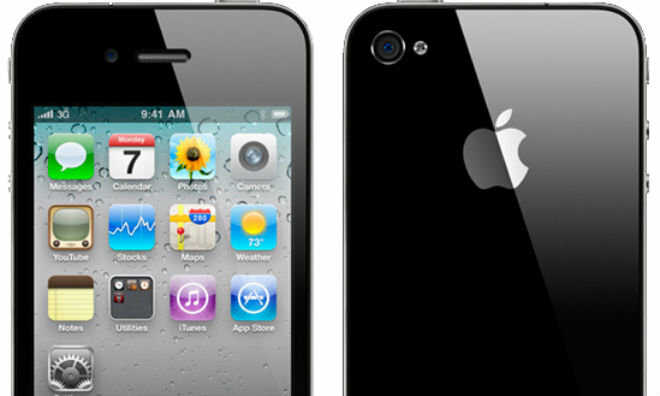 Apple contends the patents in suit do not cover technology applied in its iOS device lineup. Law360 reported on Apple's most recent appeal on Monday. Apple argues UP's litigation tactics involve conflating case details, refusing to abide by court standards and asserting an obscene number of claims in a strategy characterized as "scattershot." Further, Apple argues UP knew of its portfolio's obsolescence and chose to wage a war of attrition rather than win on merit. "Nevertheless, UP asserted a menagerie of claims against Apple, presumably in the hope that something would stick and that Apple would tire of spending resources on litigating claims that would inevitably be abandoned," the filing reads. According to the document, Apple spent more than $12.6 million in attorneys' fees and about $2.5 million in non-taxable costs. UP is also facing fees resulting from its court action in Delaware. Before becoming a licensing company, UP was an early player in mobile Internet access technology. Its patents, including claims asserted against Apple, involved methods and systems for offloading data processing operations cellphones were incapable of completing to intermediary servers. UP claims it was behind the first Wireless Application Protocol deployment and boasts a patent portfolio that includes more than 2,500 patent assets pertaining to mobile technologies.